The wait is OVER! 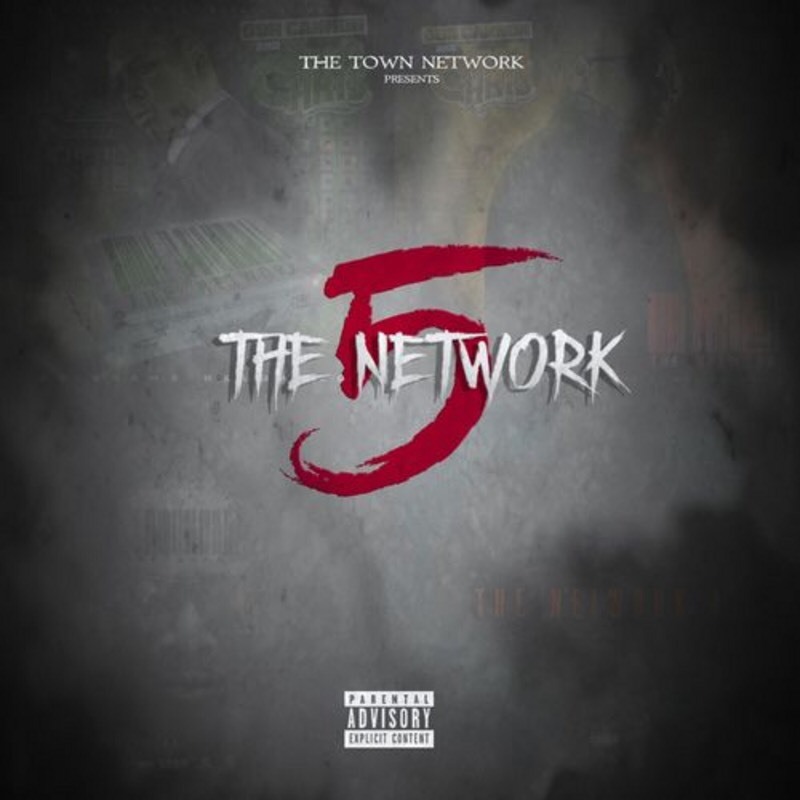 “The Network 5” is officially out and hotter than ever. This 15 track album is sure to give you something to think about all while having you vibe out whether you’re chilling with your homies, riding in the car or just want to hear some good quality music. Chris gives you real life struggles and testaments all while over dope beats. On one track in particular, “Roc-A-Fella,” Chris has some shout outs on his remarkable rap skills from top producers in the game. Some of the album speaks on the injustice within today’s justice system, while there’s a couple of club bangers in the mix as well, along with a track specifically for the ladies. I enjoyed every track on the album, with a few favorites of course. If you haven’t had a chance to listen or stream the album, make sure you do so sooner than later. It’s raw, to the point and timeless. This is definitely a body of work that you can listen to for years to come. It was great to sit down and talk with Chris while getting to know more about him and his new project. Chris is definitely one of the most humble and welcoming artists I’ve met. Check out this exclusive interview with Chris and be sure to keep up with him on Instagram @whoischrisies.